Get ready for the trip of a lifetime. Travel at elevations higher than any other place found on the continental United States. 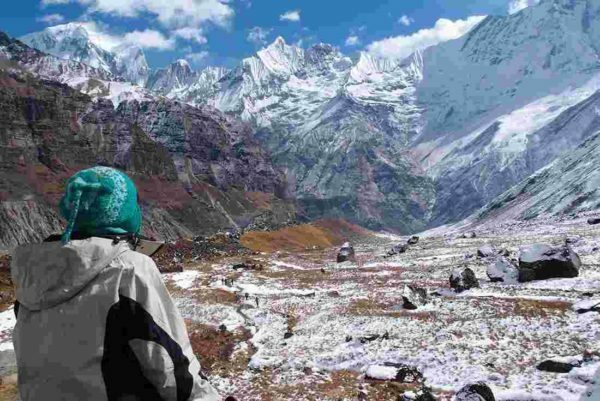 Your Annapurna trek will give you the opportunity to truly feel what it is like to live a high altitude ultralight (HAU) lifestyle. 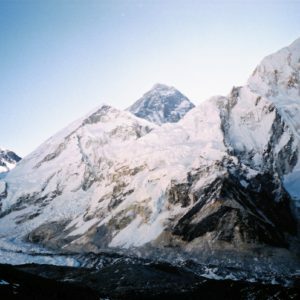 Trek, stay, and connect with the sherpa people, and build friendships that will last a lifetime. Welcome to the HAU Gear team. We look forward to experiencing this trek of a lifetime with you. 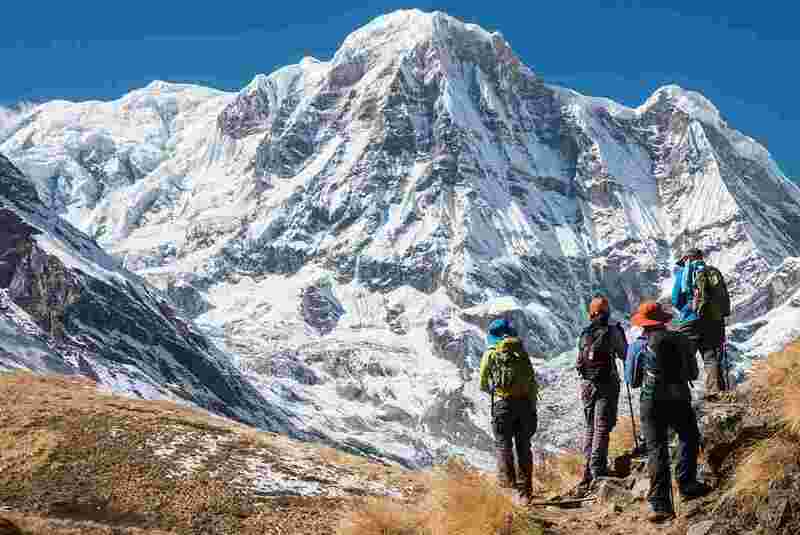 Annapurna circuit trek is one of the classic and most rewarding trekking routes in Nepal, offering cultural variety and grand views of three major mountains: Mt. Annapurna, Mt. 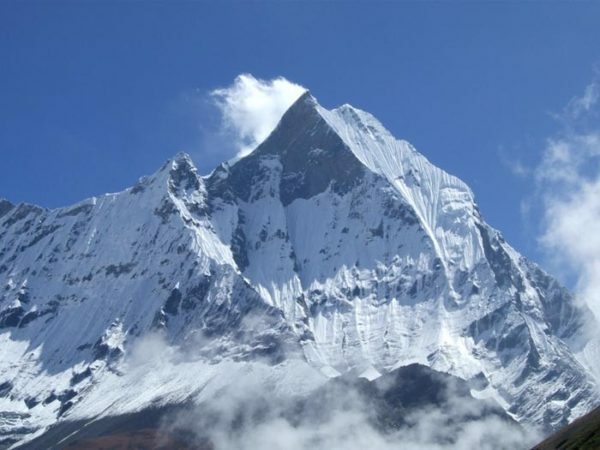 Dhaulagiri, and Mt.Manaslu. 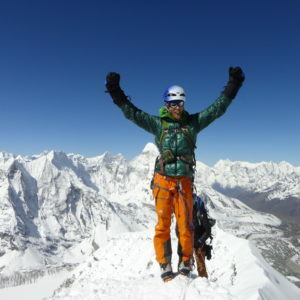 The highest of which peak at over 8,000m, including many other peaks over 6000 meters. The Annapurna region offers a very wide range of amazing mountain views. It is a magical trekking route. The trail follows the Marsyangdi River valley all the way up to Throng La pass (5416m). 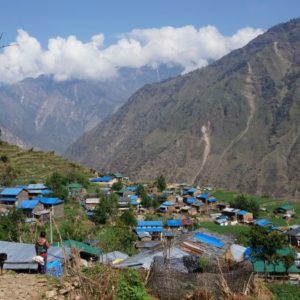 The trek treks past spectacular mountain views, high lakes, glacier view points, and Buddhist pilgrimages of the Himalayan settlements Chame, Manang, Pisang, Yak Kharka, and Throng Phedi. 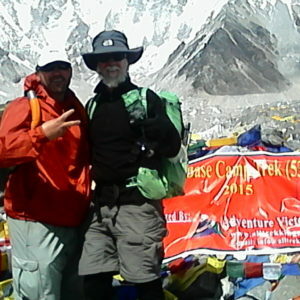 The trek then crosses the famous pass of Thorung La pass (5416m) to Muktinath. The Muktinath temple is a famous spiritual destination for Hindu and Buddhist followers and the trek goes through the deepest gorge of Kali Gandaki River valley and past charming villages. 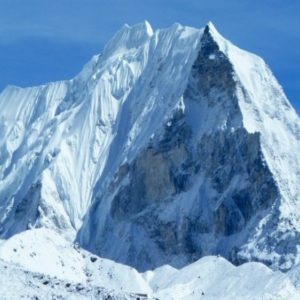 Annapurna circuit trek starts from Besisahar after a 6 hour scenic driving from Kathmandu. 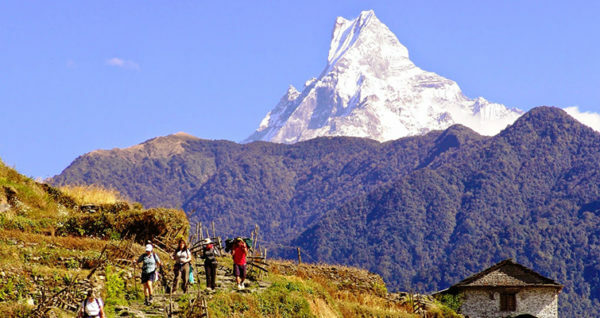 This trek is a challenging trekking trail in Annapurna region of Nepal. It requires a good fitness level for those who really love to explore new places and conquer the ultimate high passes of the Himalaya zone. Annapurna circuit’s inhabitants are Gurung and Bhotes groups. We provide professional, expert guides. Management of all of your documents and verifications are done by our team. The moments with our team will leave you memories for a lifetime.